Is a Danish/Italian songwriter, producer and artist that combines old and new school with elements from Hip Hop, Latin, Classical, Pop, R&B, EDM and Jazz. Sean Stone’s RT America documentary “A Century of War” contains 6 of Radio Illuminati’s classical tracks. Viva Más is an upcoming US Latin band. 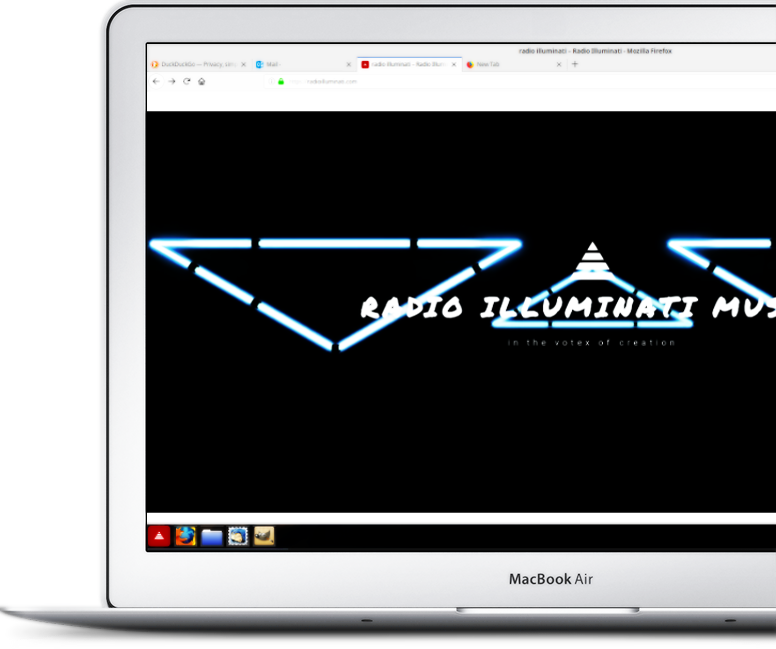 Radio Illuminati songwrote and produced Viva Más’ song “Hey Yo”.